This paper reviews current approaches to plane loci generation within dynamic geometry environments. Such approaches are classified as interactive, when just a plot of the locus is shown, and symbolic, if, in addition to plotting the locus, its equation is also given. It is shown how symbolic approaches outperform the interactive ones when dealing with loci which are algebraic curves. 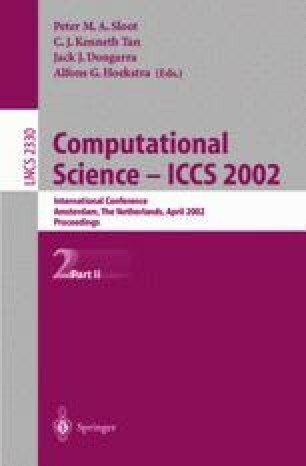 Additionally, two experimental improvements are reported: i) an efficient computer algebra system allows symbolically generated loci to behave as dynamic objects, and ii) a general purpose computer algebra system is used to remove spurious parts of some loci.